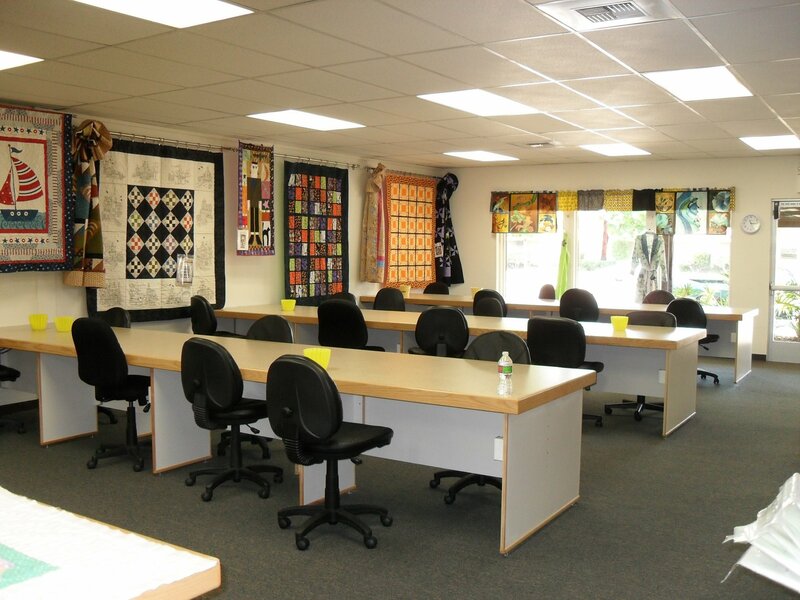 Gather up your best quilting buddies and sew the day away in our spacious, air-conditioned classroom. Reserve your specific seat upon request on Friday, May 24th or Saturday, May 25th from 10:00am to 4:30pm (or stay for both days!) $20 ​per day - first come, first served.